A delightful combination of flavours, these carrot apple and cheese fritters are great if you need some yummy nibbles before your meal. 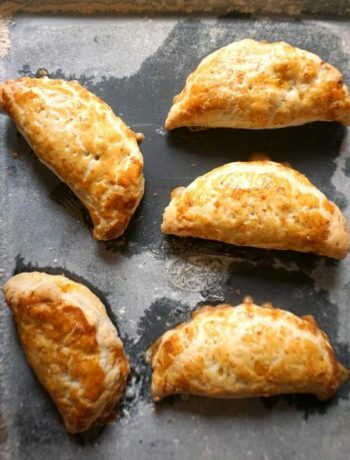 Soft and cheesy, with a salty and peppery taste, they are lovely on their own, but you can also dip them in any cheese sauce, sour cream, ketchup or chilli sauce. 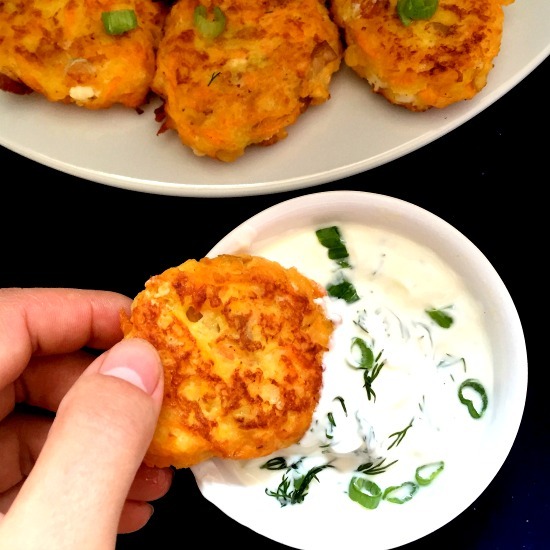 My baby loves her apple and carrot pureé, and that inspired me to use apples as well in these fritters, they both have a natural sweet taste which marries well with the saltiness of the cheese. I used Apetina block cheese, but if you do not have it, feta cheese would also do. I find that this Apetina cheese is the closest to the cow’s cheese I am used from Romania, so I tend to use it in many of my recipes. 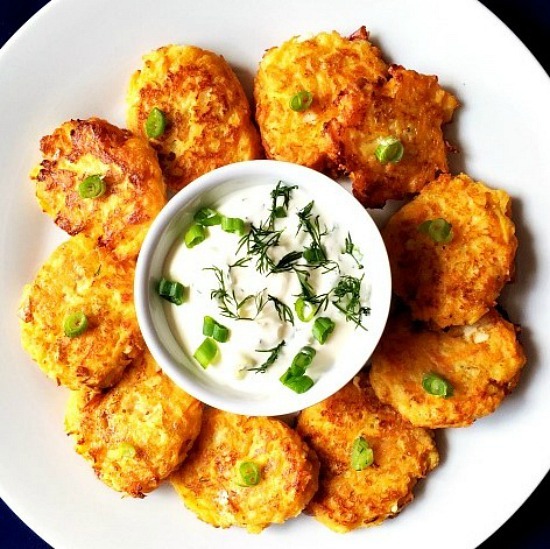 Since carrot dishes are the favourite on the Easter menu, these fritters would be a smashing success ticking all the boxes, including easy and quick preparation. Not much mess to clear after, since everything goes in one bowl. As much as l love cooking and baking, cleaning after and doing the washing up can be such a headache. I do wish l had a magic wand to make the kitchen nice and sparkling in seconds. Oh, well! 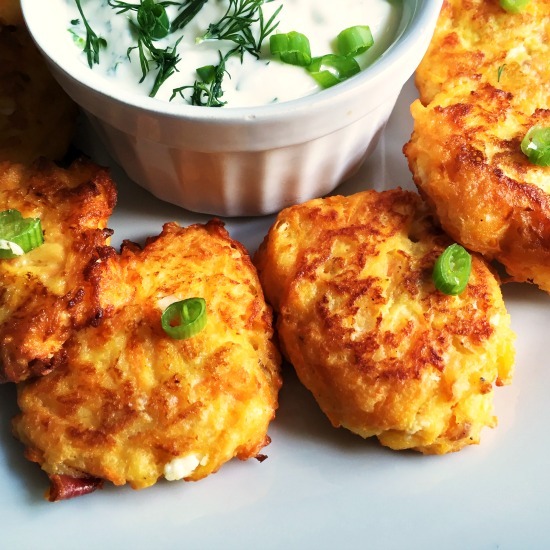 These fritters are a great healthy snack in between meals, or you can pack them and take to a picnic, or lunch on the go. They are also a great choice for a packed lunch for kids, as they keep well for a long time. No need to worry about warming up anything, as they are delicious cold. In fact, I think I actually prefer them cold, rather than warm, but of course, that’s up to one’s preference. Give them a go, I am sure you’ll like them. A delightful combination of flavours, these carrot, apple and cheese fritters are great if you need some yummy nibbles before your meal. Soft and cheesy, with a salty and peppery taste, they are lovely on their own, but you can also dip them in any cheese sauce, sour cream, ketchup or chilli sauce. Peel and grate the carrots and apple, then use your hands to squeeze as much juice as possible. 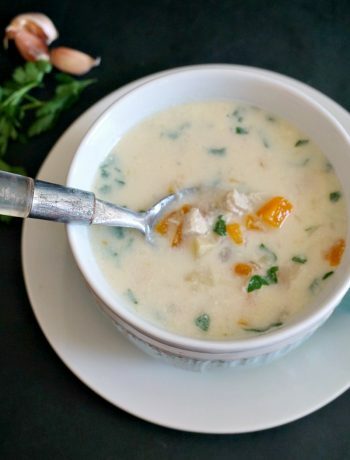 Add the grated carrots and apple to a bowl, then mix in the cheese, egg, finely chopped spring onion, and season with salt and pepper to taste. The cheese is already salty, so no need to add too much salt. Next, add the flour and breadcrumbs and mix all ingredients well. Shape small patties from the mixture, they will be quite soft and sticky, but they do hold their shape well. Add the vegetable oil to a frying pan and fry the patties for about 2 minutes on each side, until crispy. Remove from the pan and place on a kitchen towel, so that the excess oil can be absorbed. Ce combinatie interesanta, iar pozele fantastice, ca de obicei 🙂 . Very tasty finger food! Healthy too. A great little fritter. I didn’t realise how small these were until after I saw you dipping one. I can imagine how beautifully cheesy they smell. A good combination of flavours, too. Thank you! Yes, they are really small, I thought the size would make them more appealing to kids.